This drawing was done over 40 years ago while I was in chiropractic college. A fellow student wanted this drawing done. 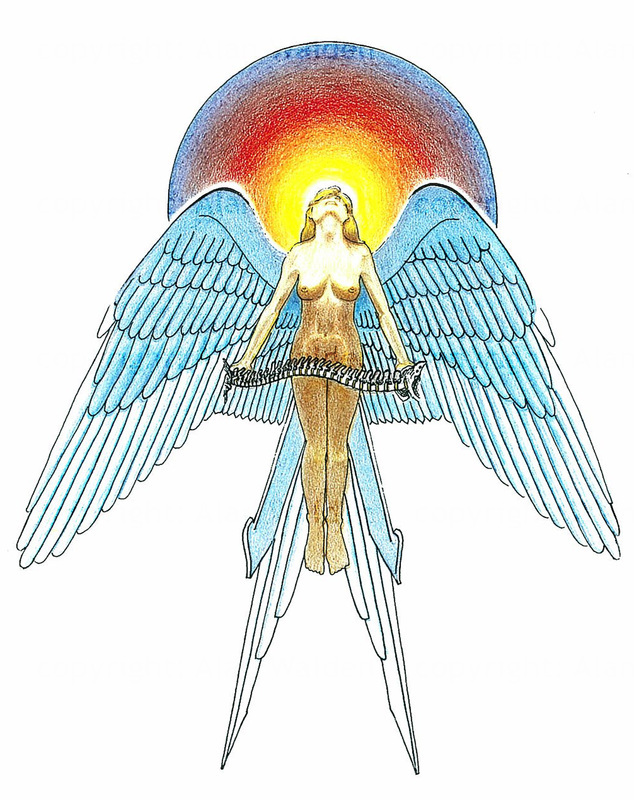 This drawing was used in the profession many times depicting the brain, spiral chord and heart / angel connection.